HLS Day in the Life – Thursday morning! Today is another long day, in which I’ll be at work for four hours and at my internship for four hours. 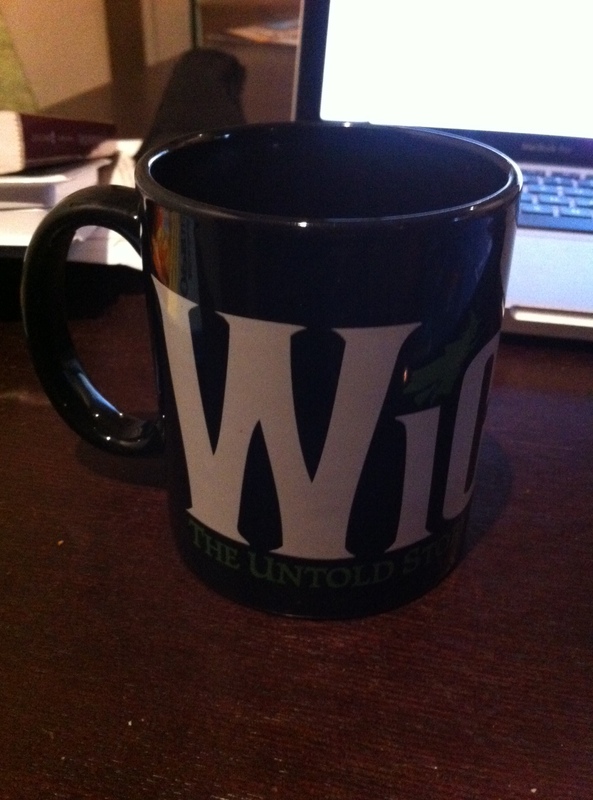 I’m currently coffee-ing up (with my Wicked mug, which means I’ll be humming Defying Gravity for a while today). I’ll need to get ready for an informal presentation that I’ll be giving at my tomorrow about the work I’ve done at my internship site this quarter. It should be a lot of fun, and I’m hoping to meet new people from the UCLA library. It’s probably also time for me to check on the survey results from our UCLA SLA chapter about the career panel that I’m organizing for next quarter. I sent out a survey over the weekend to get an idea of the types of special libraries that our members are most interested in. Then, i can start inviting professionals to see who is willing to come talk to us next month! I’m hoping we’ll get a good turnout and that it will be really helpful to other students in the Information Studies program. This entry was posted in Graduate School and tagged gradschool, HLSDITL, internship, MLIS, UCLA on March 7, 2013 by michelejames.